With homes now more connected than ever, weak wi-fi can be infuriating. BT is so confident it has the solution with its new Complete Wi-Fi, it ‘guarantees’ a strong signal in every room of the house. Whether you’re restricted to watching Netflix in the living room, or lose connection on your phone when you’re in the bathroom, bad wi-fi can cause issues – even between family members. In fact BT’s Modern Families Report, based on data from 1,000 respondents, found that one in eight argue about their home wi-fi. As for putting a price on family harmony, if you’re a BT fibre customer it could be free, £5 or £10 a month depending on your package. We put it to the test to find out if it really is the solution to your problems. See if BT Complete Wi-Fi makes the cut in our list of Best Buy routers and wi-fi extenders. 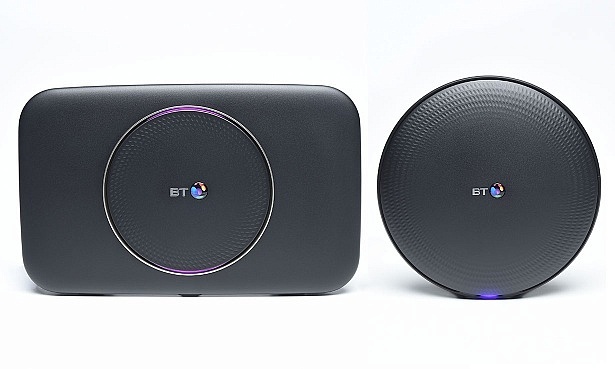 BT’s Complete Wi-Fi is a combination of its new Smart Hub 2 router and a ‘wi-fi disc’ – you’ll need to be a BT customer to use either. The two work together to extend a wi-fi signal around the home, but we’ve tested both the complete system and the Smart Hub 2 separately to see how effective they really are. BT is the first broadband provider to actually guarantee you’ll be getting fast speeds, wherever you want to use the internet. If you don’t, it will provide up to two additional wi-fi discs, or a £20 refund. The router and the discs offer plenty of connectivity options. You can connect your devices directly to the router or wi-fi discs either via ethernet for a super strong and reliable connection, or via USB to transfer content. The system is also dual-band, so it transmits both 2.4GHz and 5GHz frequencies. This means it’ll split your devices between the two, effectively meaning your wi-fi will be faster as there will be less room for interference. To find out how speedy coverage actually is, and whether we got strong signal in every room of our test house, read the BT Complete Wi-Fi review. As well as testing the Complete Wi-Fi, we also put the Smart Hub 2 router under the microscope. 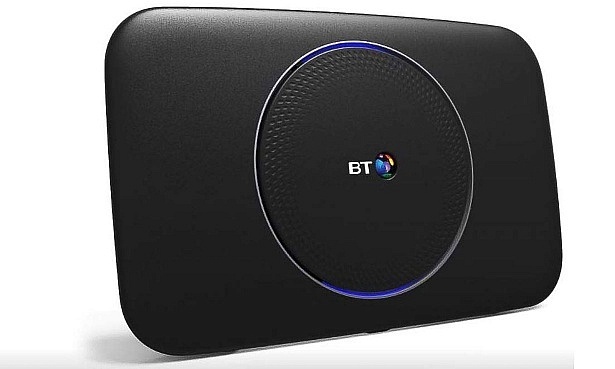 The router itself is said to lead the way in broadband technology, with plenty of features that will give you more powerful wi-fi than any other major broadband provider, BT claims. The router supports all access types and has advanced features that filter out interference and constantly monitor your connection, restarting when necessary, without you having to do a thing. Read our full review of the BT Smart Hub 2 to see how it compares with the Complete Wi-Fi system, and whether it’s worth the high price. How much does BT Complete Wi-Fi cost? BT Complete Wi-Fi is included on the Complete Wi-Fi monthly package. If you’re a BT Plus customer it’ll cost an additional £5 per month, or for standard BT Fibre customers (Superfast Fibre Essential, Superfast Fibre and Superfast Fibre 2), £10 a month. 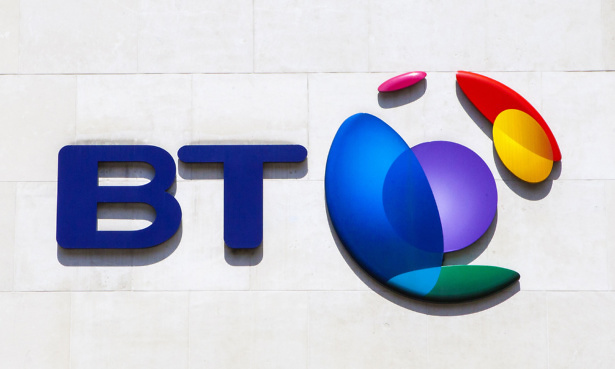 If you’re thinking of switching, read our BT broadband review here. Or you might decide now is a good time to get a better price with your current provider – our guide on how to haggle for the best broadband deal can help. If you’re not a BT customer, fear not – there are other ways to extend wi-fi around your home. Read our guide on how to extend your wi-fi. Hardware aside, find out how BT fares against the competition as a provider with our guide to the best and worst mobile providers for 2019. Can you switch broadband and save?